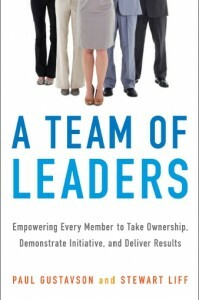 What level of Team of Leaders is your team? 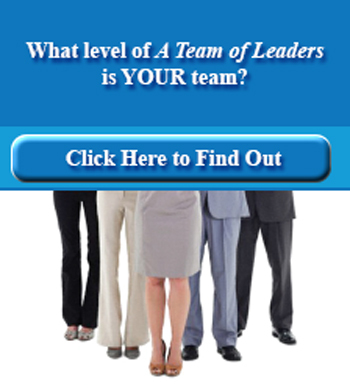 Click here to find out by completing a brief assessment. 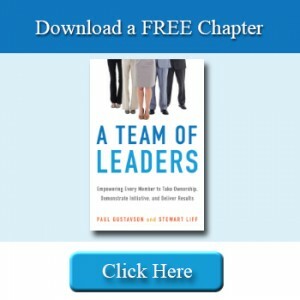 Purchase A Team of Leaders using Amazon.